If you’ve ever seen one of them up close – or as close as the U.S. Secret Service will let the general public get – you know it is an awesome sight. I was lucky enough to be a hangar tenant at KEUG (Mahlon Sweet Field in Eugene, OR) when President Barack Obama visited our airport in 2015 and parked very close to the north hangar complex where I kept my Piper Cherokee 235. We headed out to the airport expecting layer upon layer of security, but were able to easily able to swipe my TSA-approved gate badge and drive right in. We walked to the end of our hangar complex, and were just across a relatively small ramp from the plane, and the people guarding it. They saw us, we saw them, and I guess they didn’t see a threat because a very small group of local pilots stood and watched it all, without an security coming our way. Air Force One was already parked when we arrived, and wow, what a sight it is. But the real show came when President Obama departed. 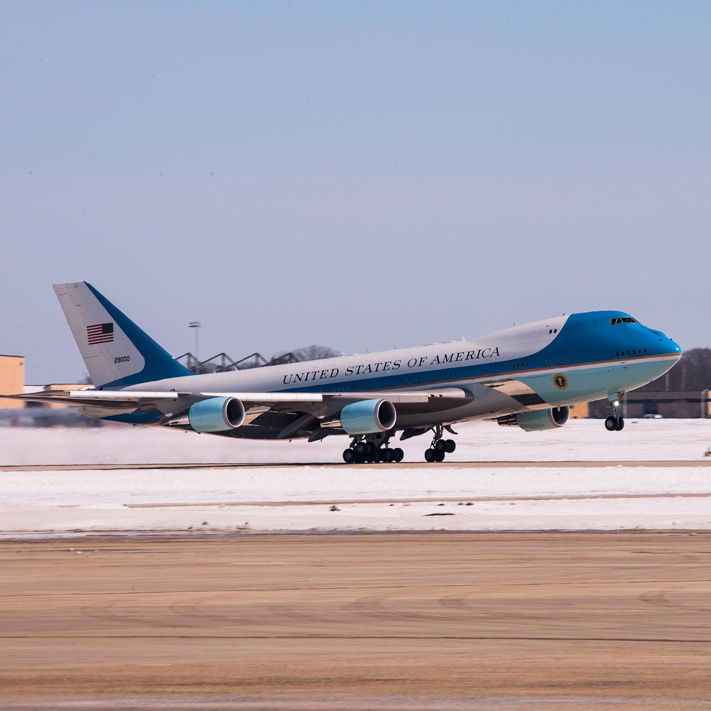 With four powerful engines that you just KNOW are modified the max, Air Force One was off the ground midway down KEUG’s 8,009-foot-long runway 16R/34L. This is a massive ship that blasted off like a lightly-loaded Gulfstream, and it further increased the already huge respect I had for these airplanes. 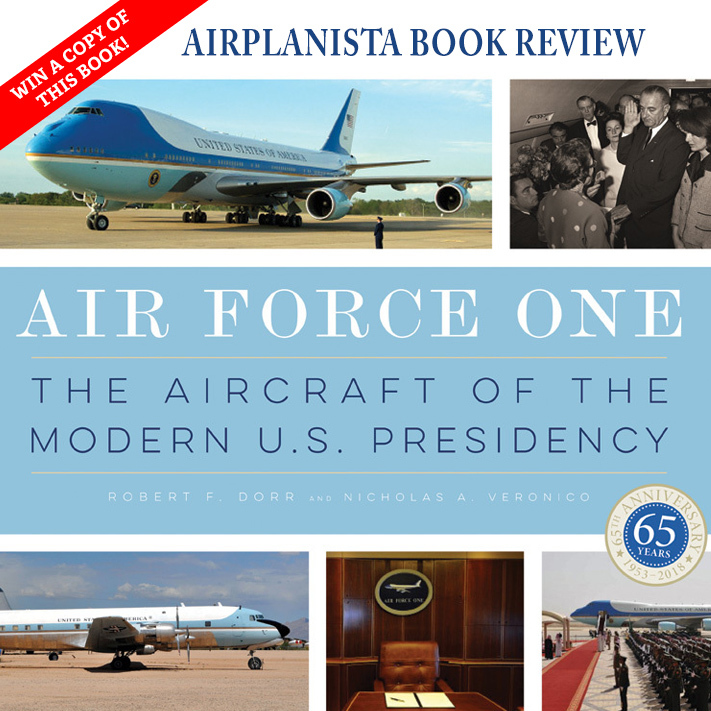 So when the chance came my way to review a new book by Quarto Knows (quartoknows.com) called Air Force One – The Aircraft of the Modern U.S. Presidency, I jumped at the opportunity. Authors Robert Dorr and Nicholas Veronico have done a masterful job of covering the many planes that have carried our Presidents from all angles. Here is just a taste. The book opens with a look at the operations and procedures of the “Flying White House” and presents every detail in a vivid and clear way. From the Presidential arrival at the plane, to the minute the motorcade is safely driven away, this book gets seriously into the exact way this elaborate security dance happens. You will love every word. With the stage set in the first chapter, Dorr and Veronico get moving quickly through the many eras of Presidential air travel, from the propeller days, through the coming of the “Jet Age” and finally more great “inside baseball” content on the current fleet of Air Force Ones. Every page on this handsome book is illustrated with great photography, from the grainy but well-printed shots of the American Airlines Ford Tri-Motor that carried Franklin D. Roosevelt, to the famous archival imagery of the day President John F. Kennedy was shot in Dallas. You will see Vice-President Lyndon Johnson being sworn in inside the cabin of the Boeing VC-137C being used back in the day, with Jackie Kennedy stand next to him, and more shots of his casket being offloaded from the airplane. There are tons of great color shots of the various airplanes, all printed in very high quality. This is all iconic imagery, and is presented with exceptional graphic design and plenty of detailed photo captions. 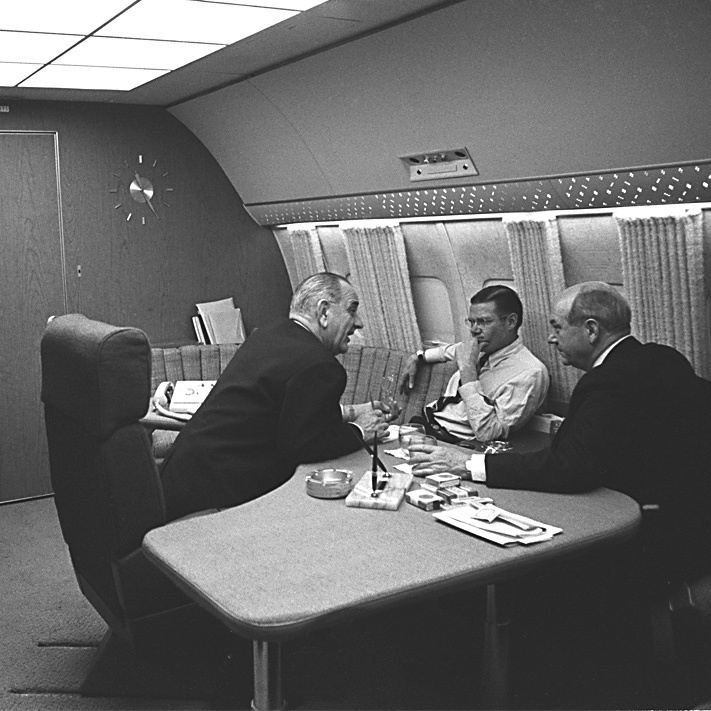 I particularly liked chapter six, which gives you a great look inside the cavernous interior of Air Force One. No detail is spared in Dorr and Veronico’s writing, and you will come away from this chapter smiling. They get into as much of the defensive and security information that was probably available to any writer, and what they could get is well-written and presented. 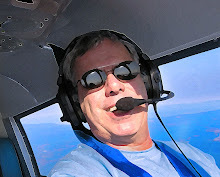 This chapter leads to a well-illustrated appendix listing all aircraft that have carried our Presidents, with specifications as well as where they are now. I urge you to go here and buy this book if you like this topic, you will not be sorry. I predict it will occupy the finest of real estate on your best coffee table soon after arrival. 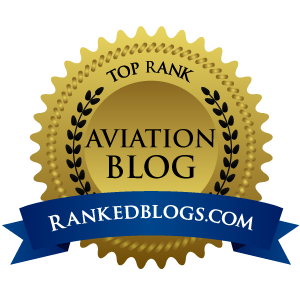 If you cannot wait, I am giving away one brand new copy of this book to a lucky Airplanista reader. Just use the form below to answer one question, and I will select a winner from the answers submitted. The person who really nails the answer with the best writing wins the book. I will select the winner on Friday, April 6th.